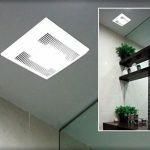 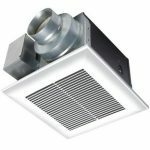 Panasonic FV-15VQ5 WhisperCeiling 150 CFM Ceiling Mounted Fan Review: Perfect Mid-Budget Exhaust Fan! 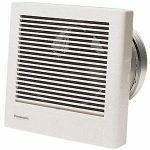 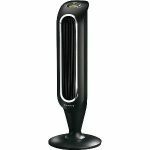 Panasonic FV-08WQ1 WhisperWall 70 CFM Wall Mounted Fan Review: My Answer to Ventilation Problems! 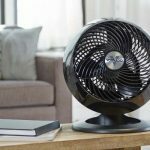 Panasonic FV-11VQL6 Fan Review: A Mid-Range Fan with High-Tech Benefits!